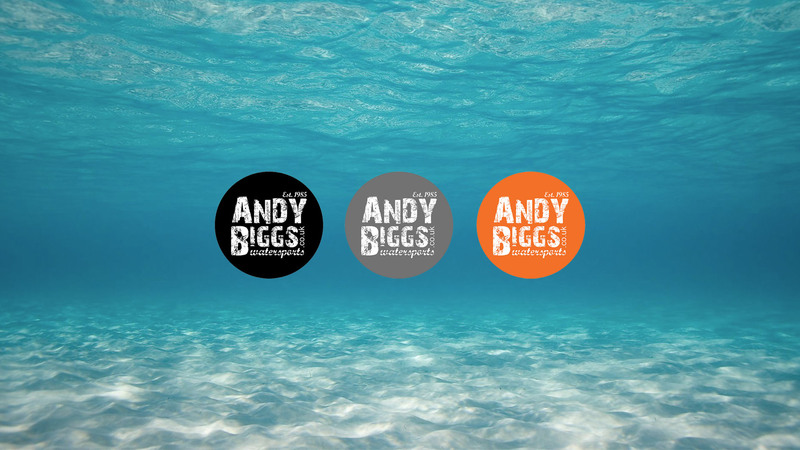 Starboard Paddleboards at Andy Biggs Watersports. 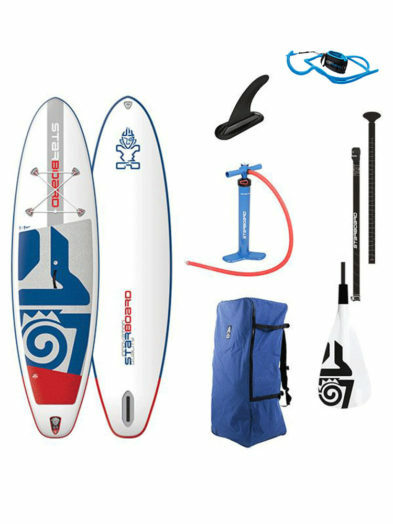 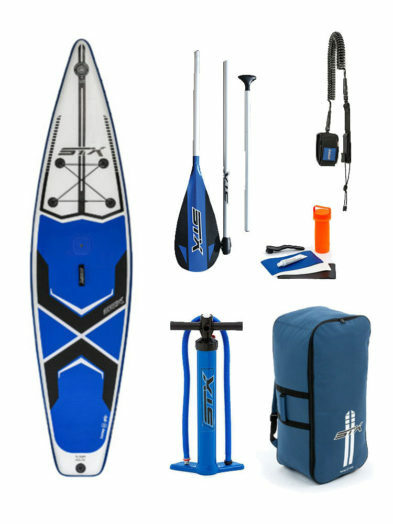 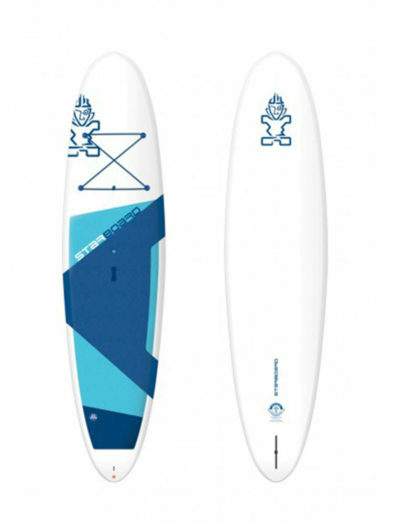 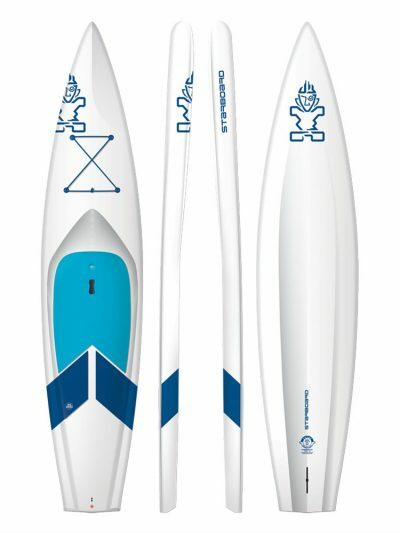 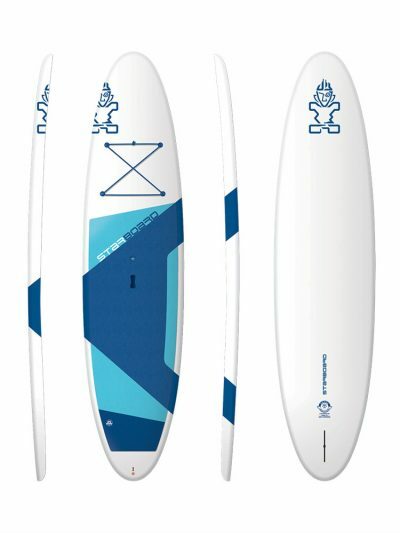 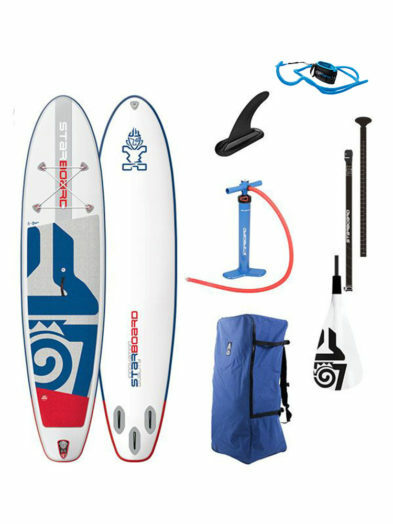 All current Starboard Paddleboards are available from us. 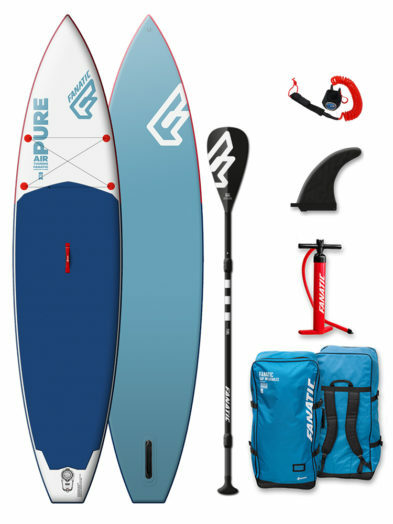 Some are not actually brought into the country as their range is so big but even if this is the case boards are available within 4 months delivery by freight. 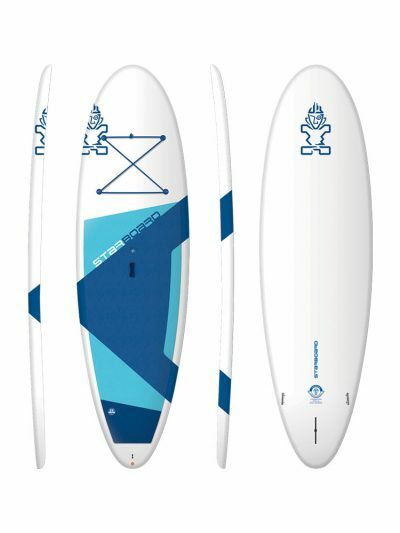 Starboard are the worlds biggest manufacturer of SUP and Windsurf boards and rightly so. 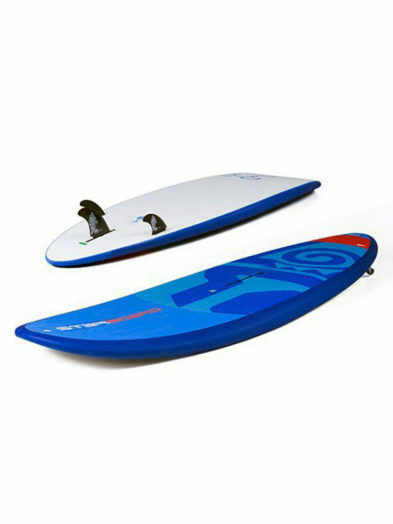 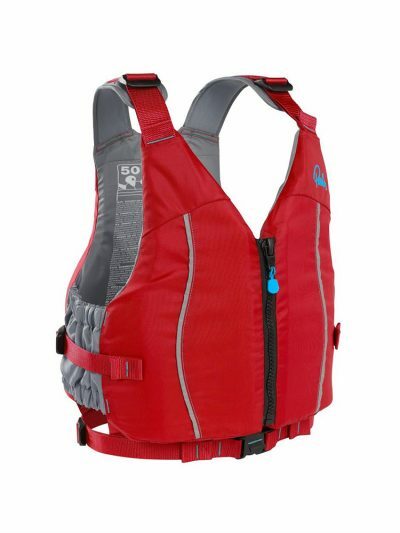 Their shapes, knowledge and market leading designs are world beating year after year.